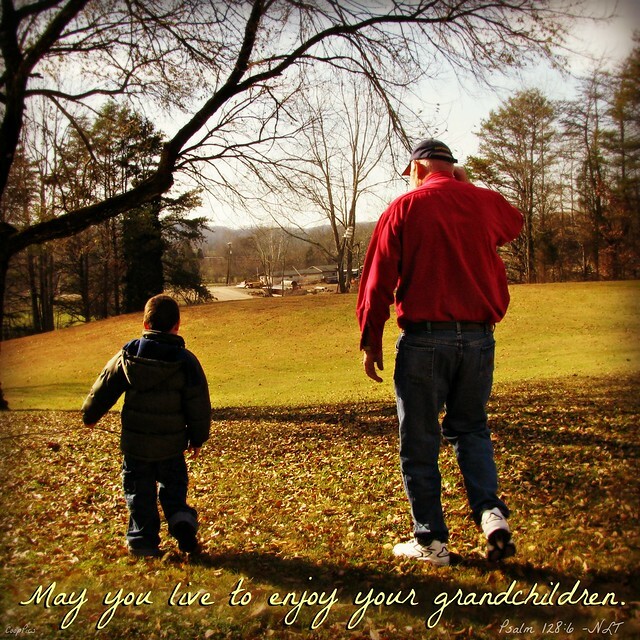 May you live to enjoy your grandchildren. 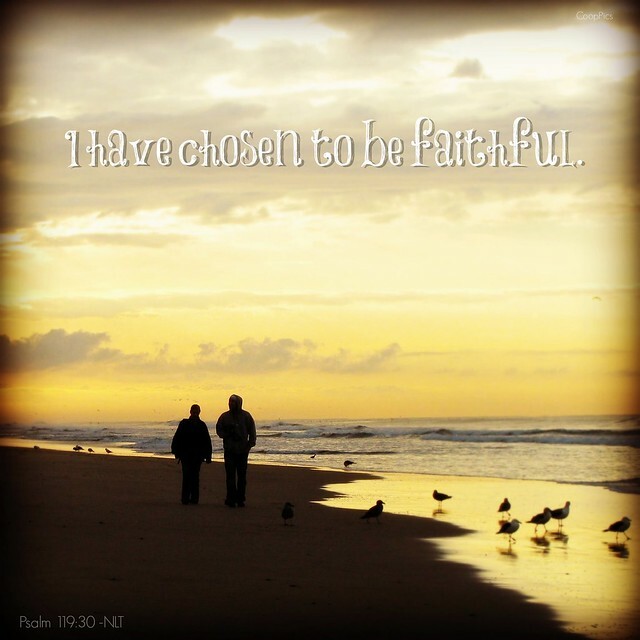 I have chosen to be faithful. 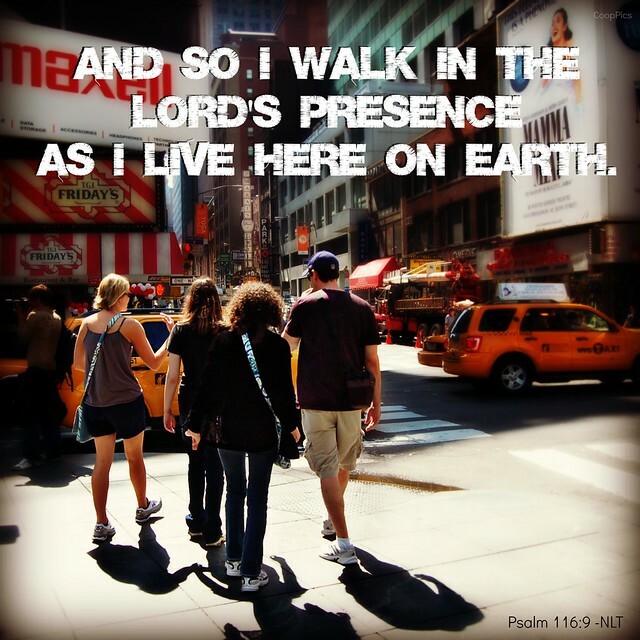 as I live here on earth. 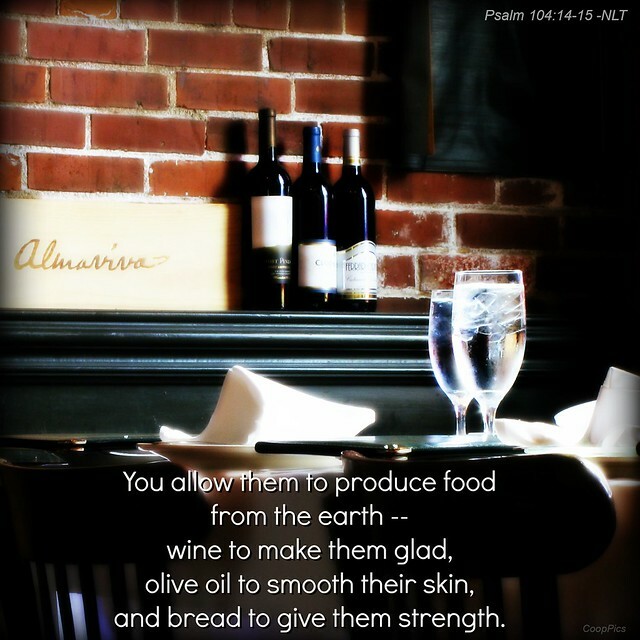 and bread to give them strength. 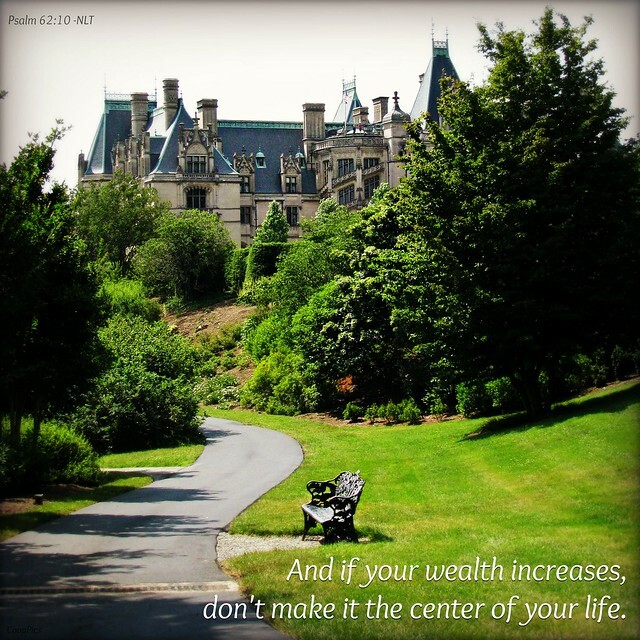 And if your wealth increases, don’t make it the center of your life. 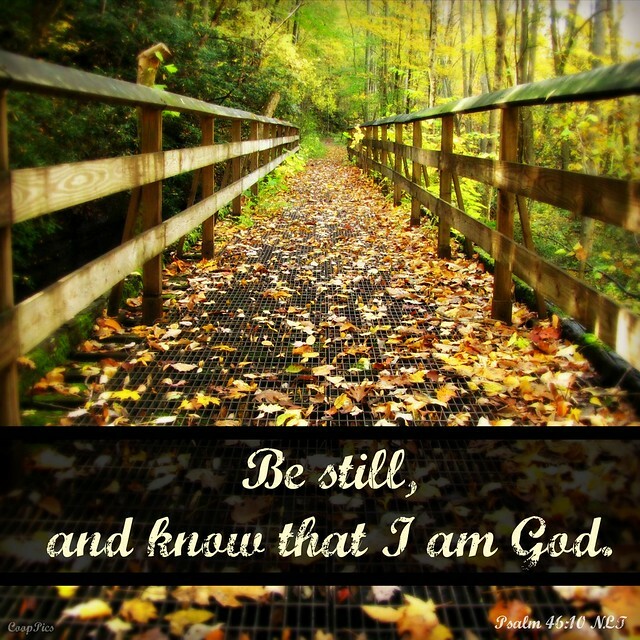 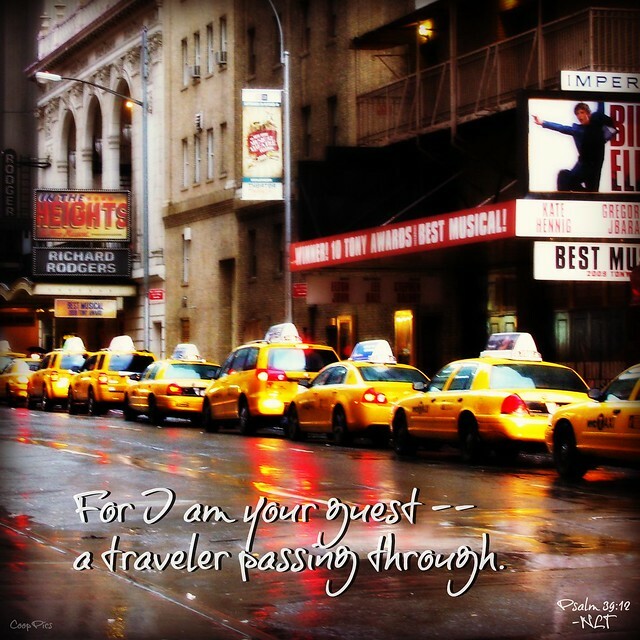 For I am your guest — a traveler passing through.